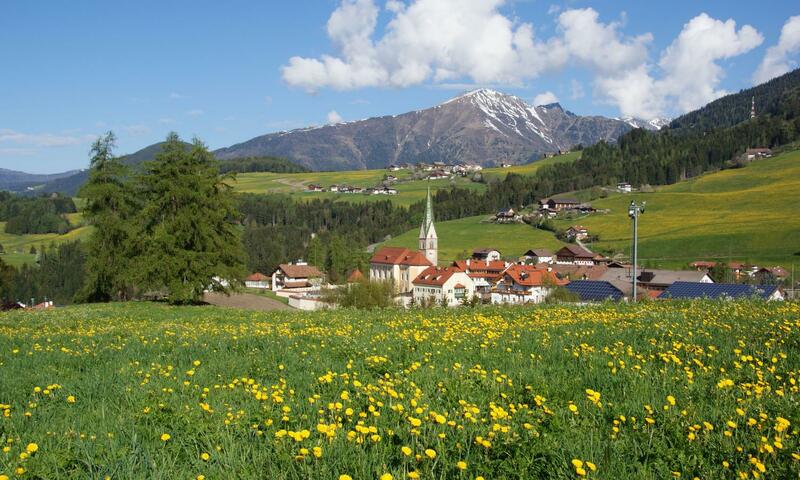 The unique Val Pusteria landscape is impressive but it also offers a wide range of sports and cultural activities as well as boasting an average of 2285 hours of sunshine per year. The village centre is just a few minutes walk away and here you will find numerous leisure activities such as a keep-fit path, mini golf course and much more! 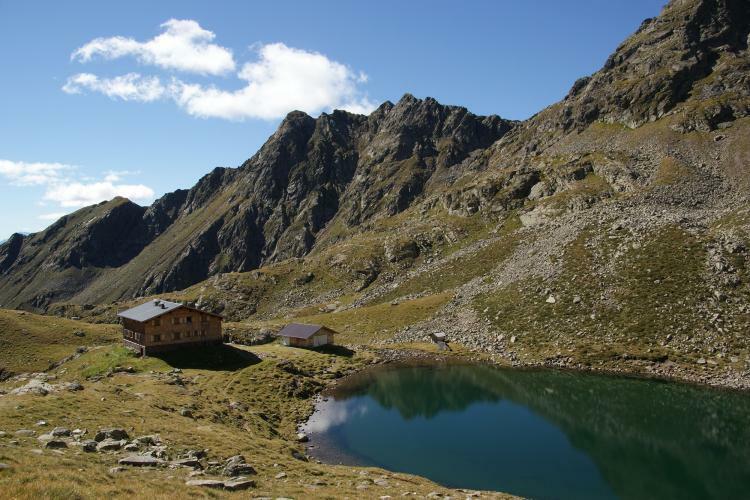 Terento offers a variety of interesting hiking tours to rustic huts, magnificent summit crosses and clear mountain lakes in the immediate vicinity. 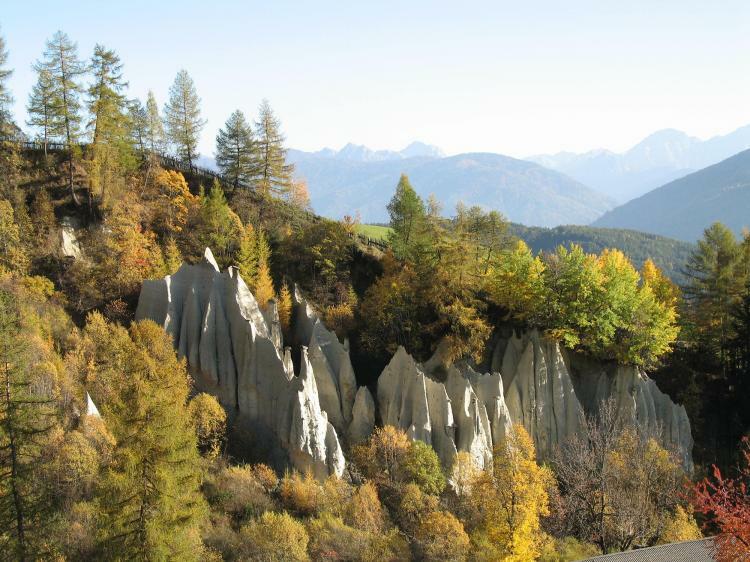 MTB fans can look forward to some thrilling MTB tours leading along countless forest paths up to the Alpine huts and the most beautiful vantage points. 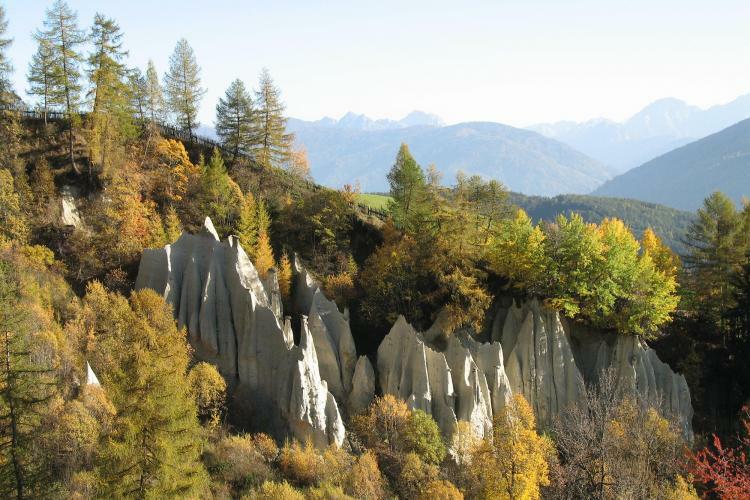 From May until early October, the Tourism Association offers regular guided hikes. With the Holiday Premium Pass, you can join in these hikes for free. How do you fancy walking along the mills trail especially for families? The traditional cattle drive in Terento takes place on the second Saturday of October. The festive atmosphere begins at 10 a.m. with entertainment and fabulous farmhouse food. On our farm, you can experience how we prepare for the afternoon cattle drive leading through the centre of the village. 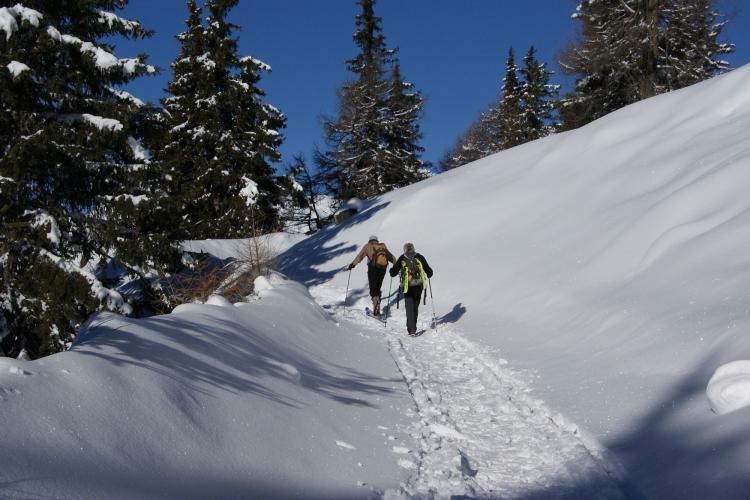 Winter sports enthusiasts have come to the right place here! 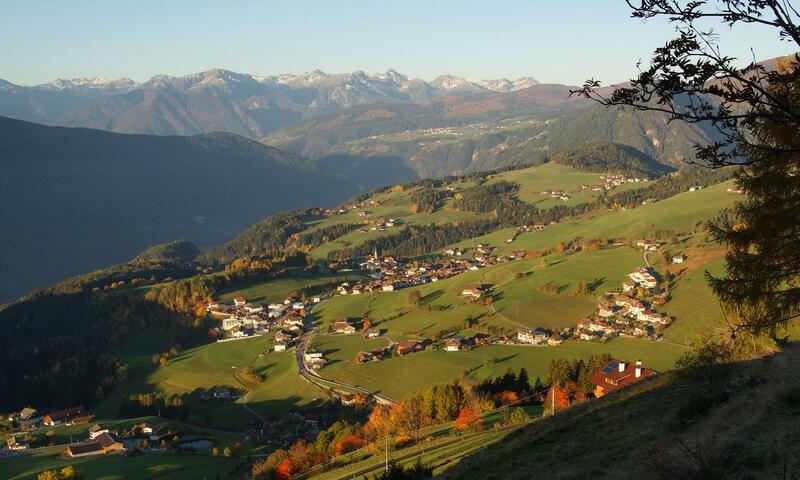 For beginners and returnees, there is the small Panorama practice lift in the centre of the village. Advanced learners and experts will find plenty of downhill excitement in the nearby Plan de Corones ski resort. 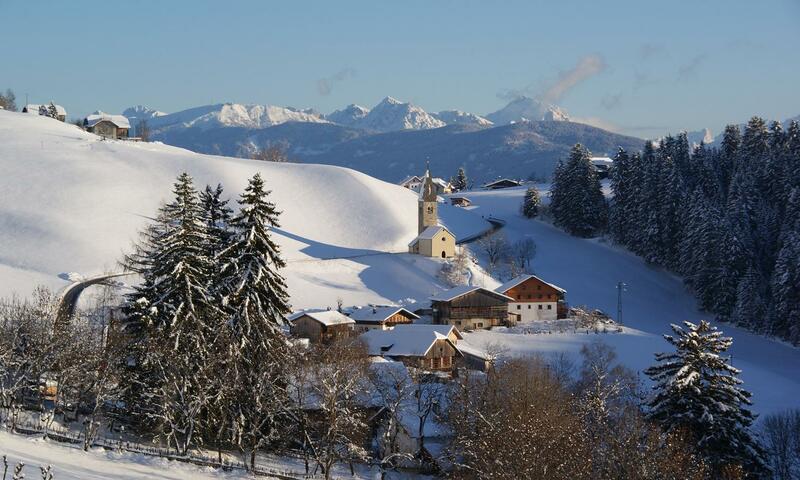 Ski, snowboard or toboggan hire is located right in the village centre or at the respective base station of the ski resorts. Special highlight: twice a week, the Panorama lift in Terento is open for floodlit night skiing. 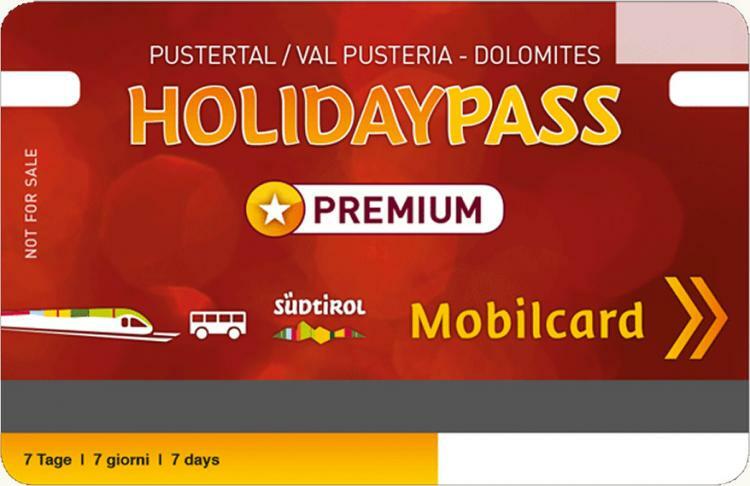 Take advantage of the Holidaypass Premium you are given on arrival at our B&B.